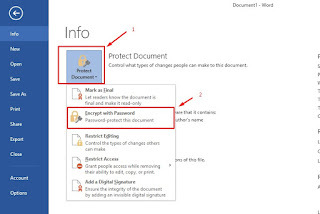 Microsoft Word allows you to add some security to your Manuscripts. 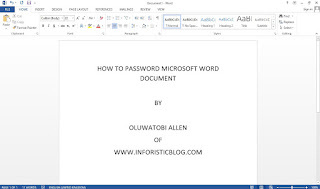 This involves the use of Password to prevent unauthorized access to your Word Document, this post will guide you on how to protect your MS-Word Documents using Password. 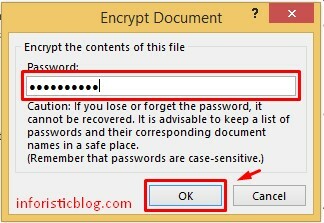 Click Protect Document > Select Encrypt with Password from the drop-down Menu as seen in the screenshot below. 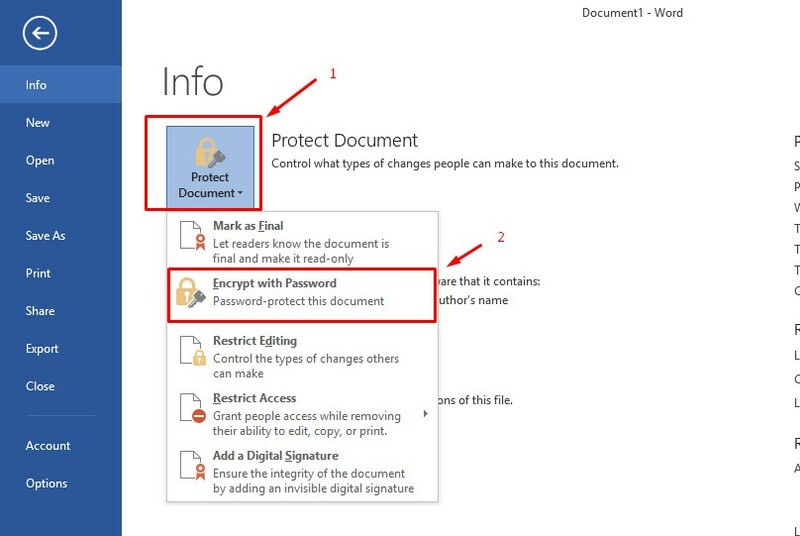 Click OK and close the document. 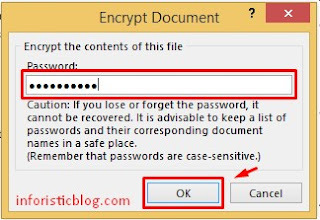 Henceforth, you will be required to enter the password whenever you attempt opening the file. I hope this was helpful, don't forget to share it and leave your thoughts via the comments box below this page. What if i forget the password that i used. Any tip on cracking it?